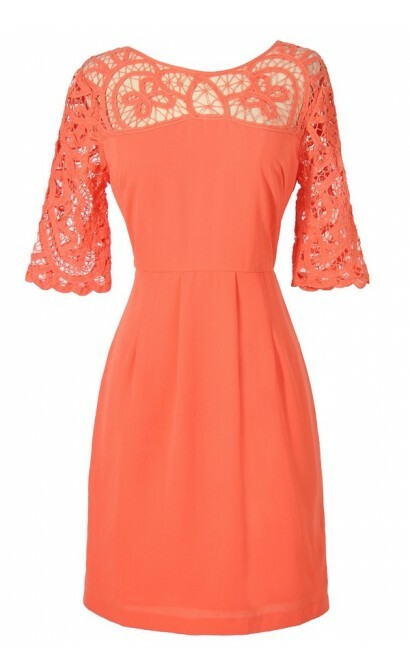 You have added Something Extra Crochet Lace Neckline Dress in Orange Coral into shopping cart. 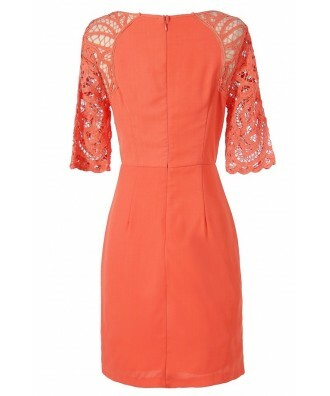 You have added Something Extra Crochet Lace Neckline Dress in Orange Coral into Wishlist. 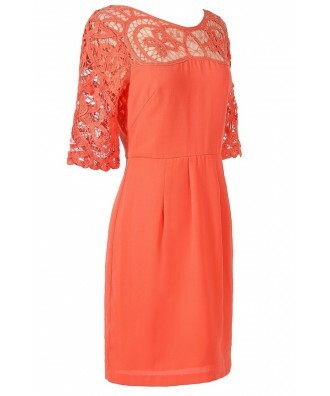 You have added Something Extra Crochet Lace Neckline Dress in Orange Coral for Stock Notification. 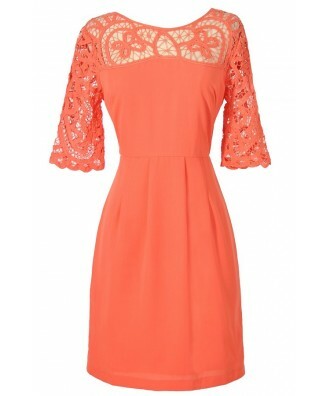 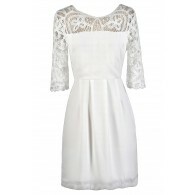 You have set Something Extra Crochet Lace Neckline Dress in Orange Coral as a loved product. 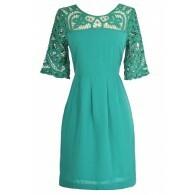 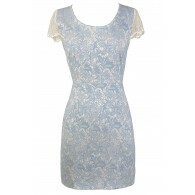 You have removed Something Extra Crochet Lace Neckline Dress in Orange Coral as a loved product.